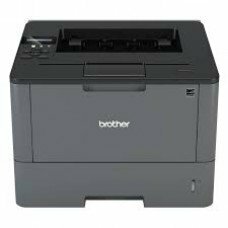 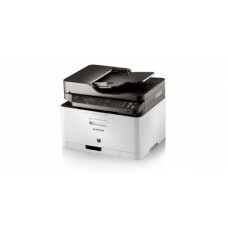 Epson L4150 prints black and white documents with razor sharp text that are water and smudge-resistant. 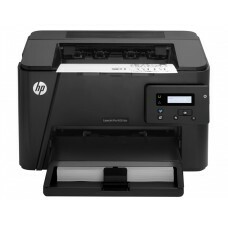 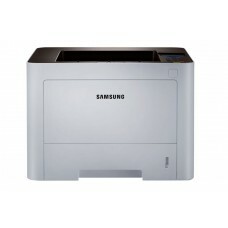 You can also print lab-quality glossy photos on photo media paper.The added advantage of Wi-Fi Direct allows you to connect up to 4 devices to the printer without a router.Print from and scan directly to your smart device or online cloud storage services. 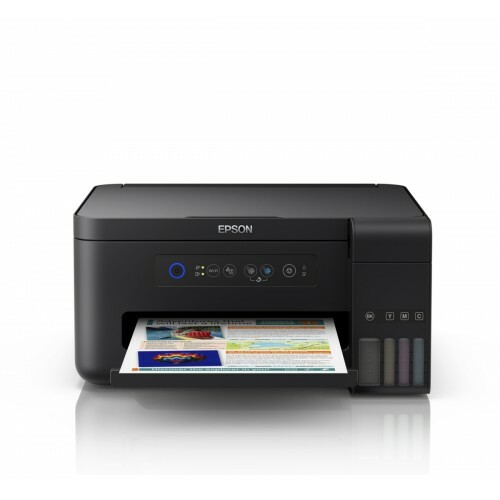 Print to any Email Print-enabled Epson printer from any device or PC with email access.Print directly from an Android™ smartphone, tablet or PC using your Google account.Conveniently print across different brands of printers from mobile devices running Android OS 4.4 or later.Enjoy print speeds of up to 10.5ipm for standard print, along with draft print speeds of up to 33ppm.